Quality service to meet all of your needs. Lawn Maintenance for 37 Years. Turf Master is a woman owned buisness, located in Colorado Springs, CO. Turf Master has been located in Colorado Springs since 1980 and has given exceptional service ever since. Turf Master is a lawn-maitenance/snow-removal company. 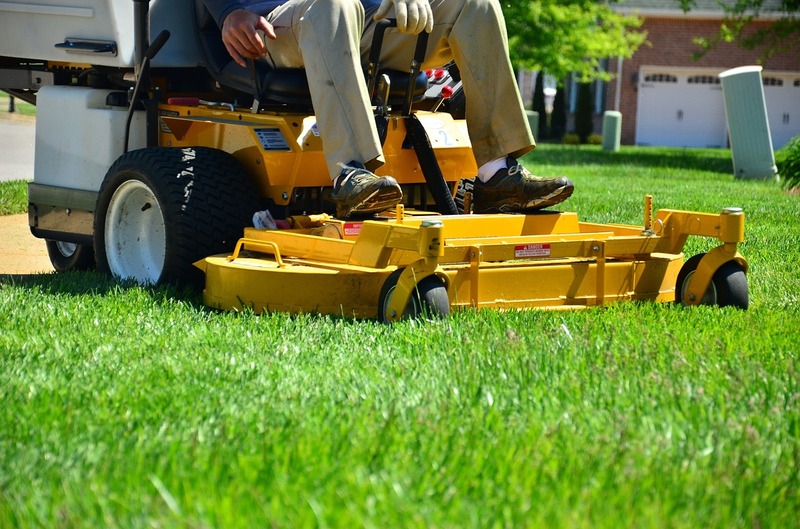 Turf Master mows,cuts, trims, and fertilizes properties during the growing season. During the winter, Turf Master removes snow from the parking lots and side walks of the buisnesses that it serves. You must have had a valid drivers lisense for the past three years. Less than 3 tickets in the past 5 years on Motor Vehicle Record (NO DUI's). No Felonies. We do background checks. You must have your own reliable transportation to and from work every day. When not snowing: Work Hours are 8:00am to 4:30pm, Monday through Friday. Available 24 hours, 7 days a week for Snow Removal. At Turf Master we take pride in our work at we expect you to do the same. At Turf Master our goal is to make your buisness's landscape/parking lot look as clean and presentable as possible to help you achieve your buisness goals.